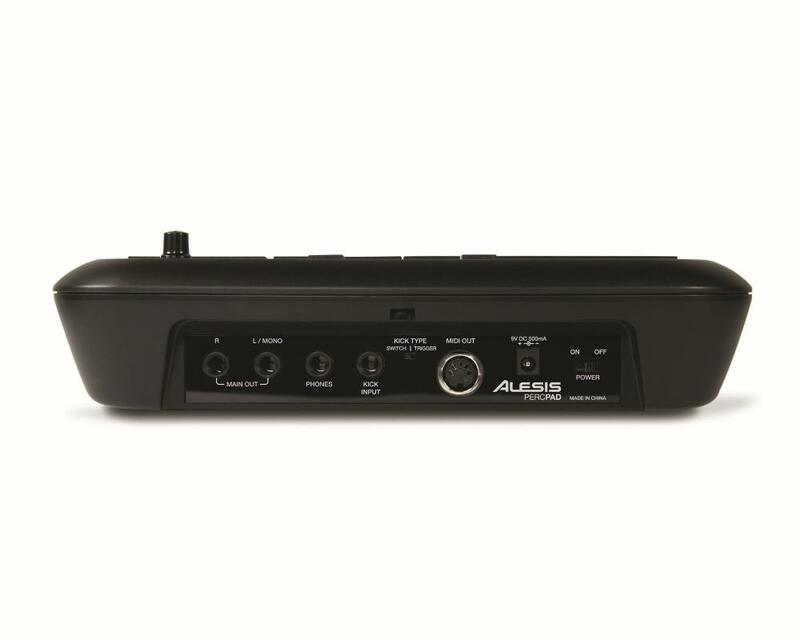 The Alesis PercPad enables you to add four drum pads and an optional kick trigger to your acoustic or electronic kit or percussion setup. It's compact, easy to fit into tight setups, easy to use, and it contains sound perfect for accessorising standard drumsets. 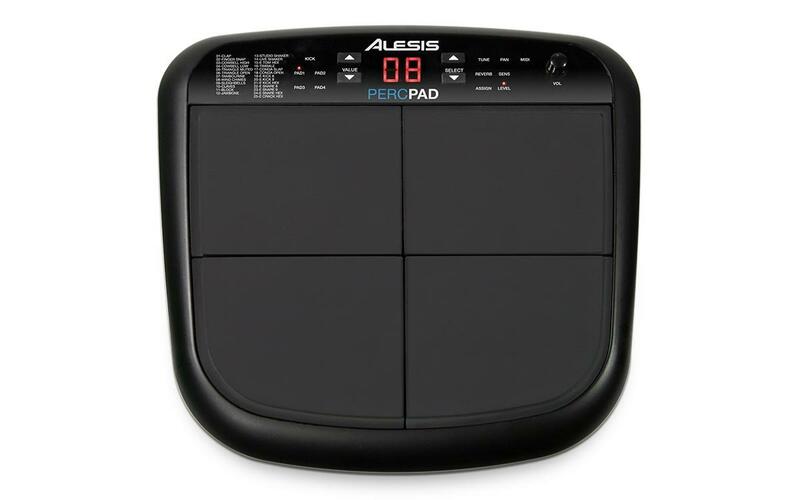 The PercPad has four velocity-sensitive pads, a kick input, and high-quality internal sounds, all in a compact size that's the perfect choice for drummers and other instrumentalists looking to start incorporating electronic percussion into their setups. Unlike massive, overcomplicated multi-percussion units, the PercPad is specifically designed to be small and self-contained with just what you need and nothing you don't. FLEXIBLE MOUNTING You can mount the PercPad on a standard snare drum stand, on any stand or rack using the Module Mount (sold separately), or place on a tabletop surface such as a percussion table, studio workstation, or DJ rig. The PercPad has a collection of acoustic and electronic drum and percussion that are perfectly suited to the needs of drummers and percussionists. 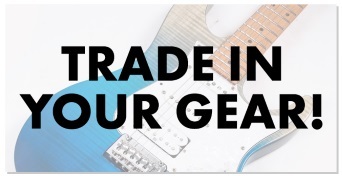 You'll find ready-to-play acoustic and electronic drums and percussion from Latin America and Asia that perfect for complimenting your drums. 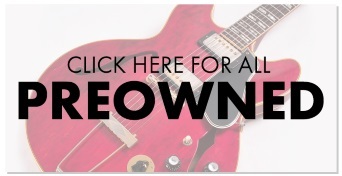 You can easily tune and edit sounds, and assign any sound to any pad, or to the kick input. If the internal sound library doesn't contain the sounds you need, the PercPad has a MIDI connection to you can use it to trigger sounds from any MIDI sound module or software on Mac or PC. You can connect the PercPad to amplifiers, PA and recording systems with the standard dual 1/4-inch outputs, and monitor on your favorite headphones. The kick input works with most kick pads and triggers including the DMPad and RealHead Kick Pads. Add some new sounds to your kit today with the PercPad.